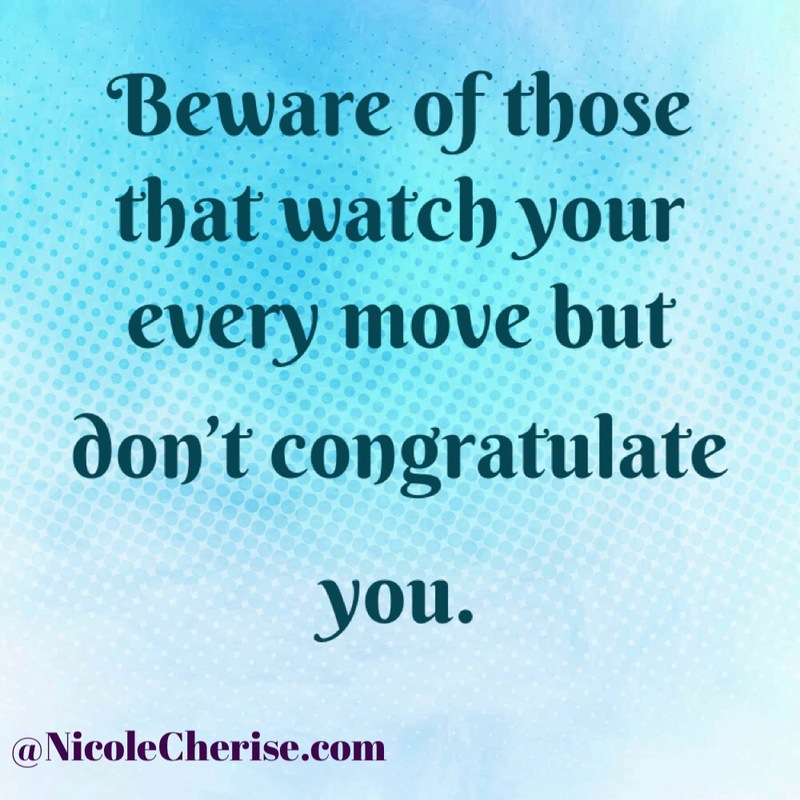 The Lurkers in your life love to do this. Yet, if things are rough for you, they have a lot to say. A lesson I learned and I’m continuing to understand. We live in a world with wicked people. Many are envious, jealousy and angry at us. Most times it’s for no true reason. They grow angry at our blessings. Instead of being happy, they grow sour. Friends, you don’t need that. Keep the grass cut low and weed out who is not worthy of your friendship. Not all are genuine. Where is the Love? : is it truth or jealousy? Hi Friends! I’m sorry that I didn’t post yesterday. It was a busy day, but I’m here today with a topic. 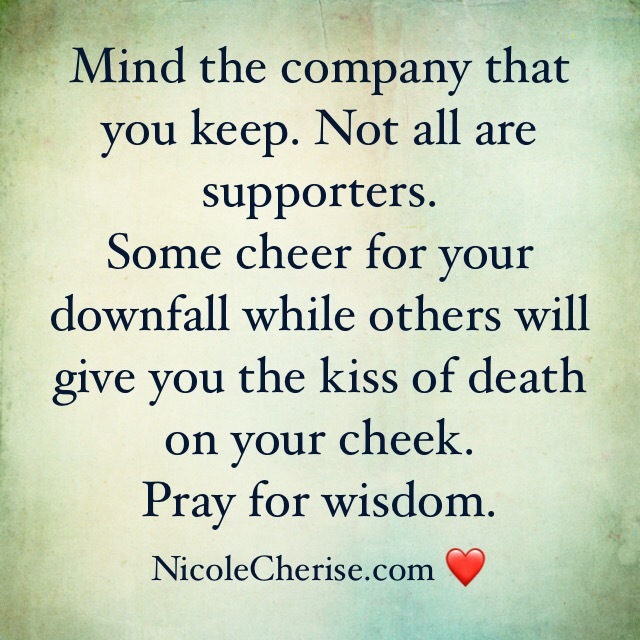 In a previous post, I wrote about having cheerleaders in your circle and the benefits. I also wrote about the Debbie downers to look out for. With writing that, I want to make a point that when someone tells you something you may not want to hear, it’s not always jealousy or “hating”. Constructive criticism is a healthy way to receive information and it can be the truth. We tend to see this when it comes to life choices. Rather, it’s career decisions, relationship situations, conflict amongst family and friends; sometimes when someone doesn’t agree with you it’s not always a negative. Everyone is not always out to get us, we create that in our thoughts as a defense mechanism instead of tackling the problem head on. We, as people, need to understand that we are in this journey called life together. A true colleague and loved one is going to tell you the truth. This is also how you weed out the “fake snakes” in your circle. I’d be scared if my loved ones agreed with everything I’ve said or thought ALL my ideas were destined to work! So you are in the search of love, but yet you are currently being mistreated. The older we get, people understand that relationships have bumpy roads and certain tests need to be presented. However, I always tell my friends be careful what you share when you are emotional because Family and Friends do not forgive like we would. Therefore, if those close to you see that you as an individual is being broken down and your significant other is bringing out the worst in you, they are Not hating. Sometimes it takes someone looking from the outside to tell you that. Real supporters of Us will tell us if we are wrong and will not always be the “hype” man. So where is the love? It starts from within, and it gets projected out to who are very close and dear to our hearts. I’m so thankful for my family and friends. They truly keep me on my toes, give me the truth and constructive criticism.